We've got you covered on what to see, listen to and support this week. From brunch, to burlesque and an awesome gospel concert with Mary Mary and more. 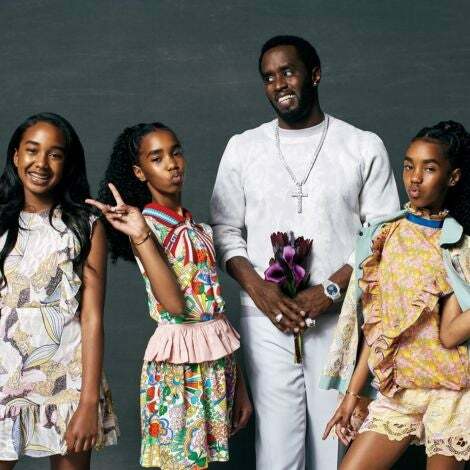 Singer Nucomme teams up with Brown Girls Burlesque for a musical tribute to Betty Mabry Davis—ex-wife of Miles Davis and innovator of Jazz funk fashion. Get your tickets early and arrive on time-- this is a story you won't want to miss. Read "The Jemima Code: Two Centuries of African American Cookbooks"
Author Toni Tipton-Martin celebrates the contributions of women of Africa descent on American cuisine. introduces readers to her collection of Black cookbooks. 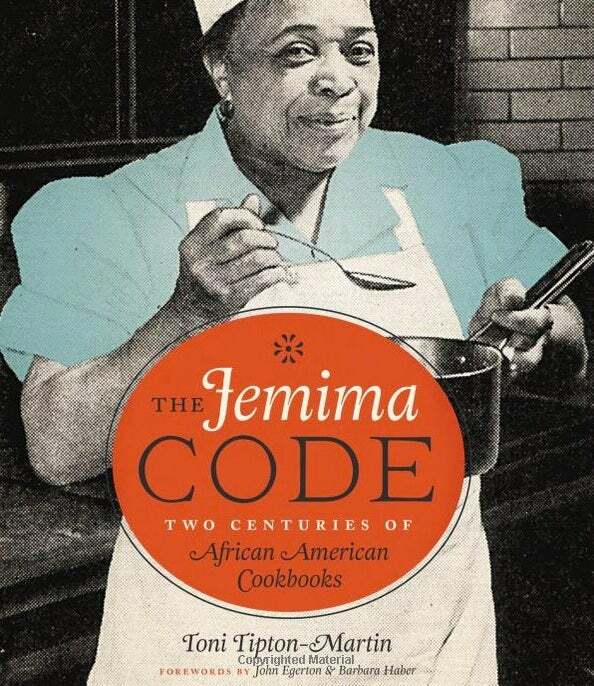 The Jemima Code is a collection of more than 150 black cookbooks—from a 1827 house servant’s manual to books by African-American chefs. 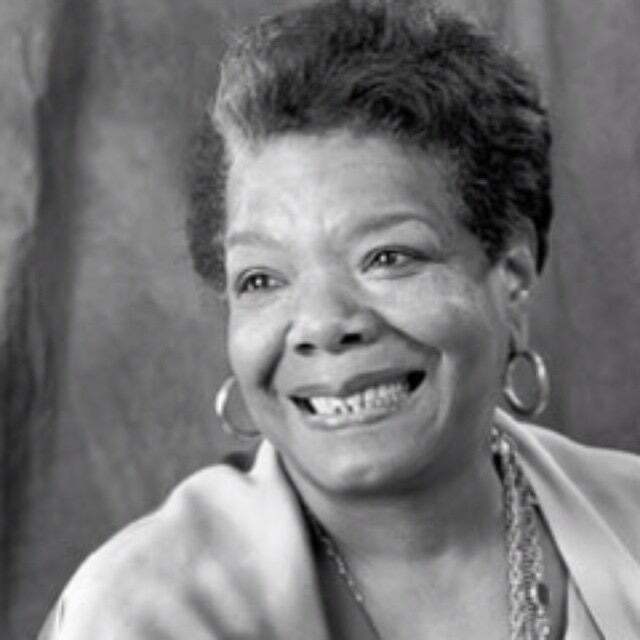 If you are a devoted Maya Angelou fan, then this is defintely for you. Starting from $1,000, art work inspired by poet Maya Angelou will be up for auction starting September 15. 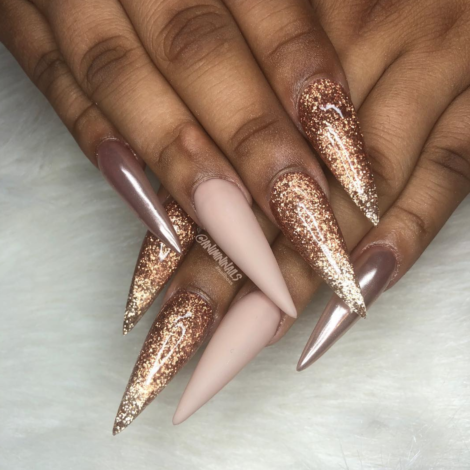 Be ready—these pieces are gold. 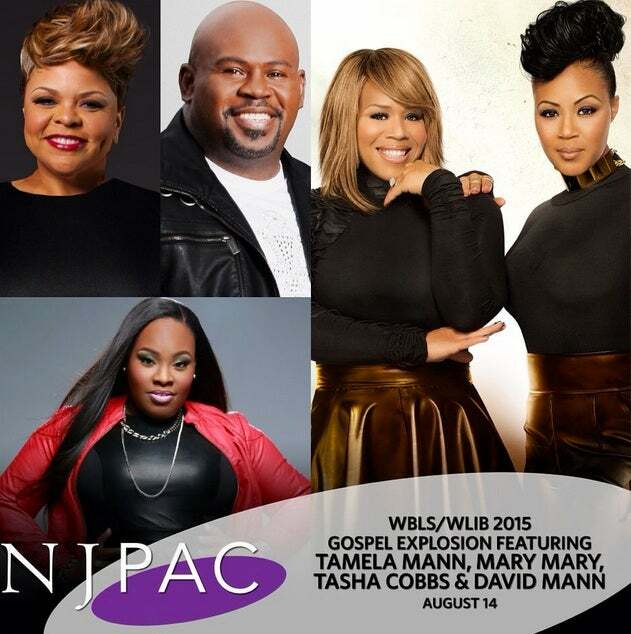 This Friday Mary Mary will be raising the praise alongside Tasha Cobbs and Tamela Mann at the New Jersey Performing Arts Center in New Jersey. Be sure not to miss this exciting gospel explosion! Jordin Sparks' is serving us all types of desert queen realness in this hot new video. 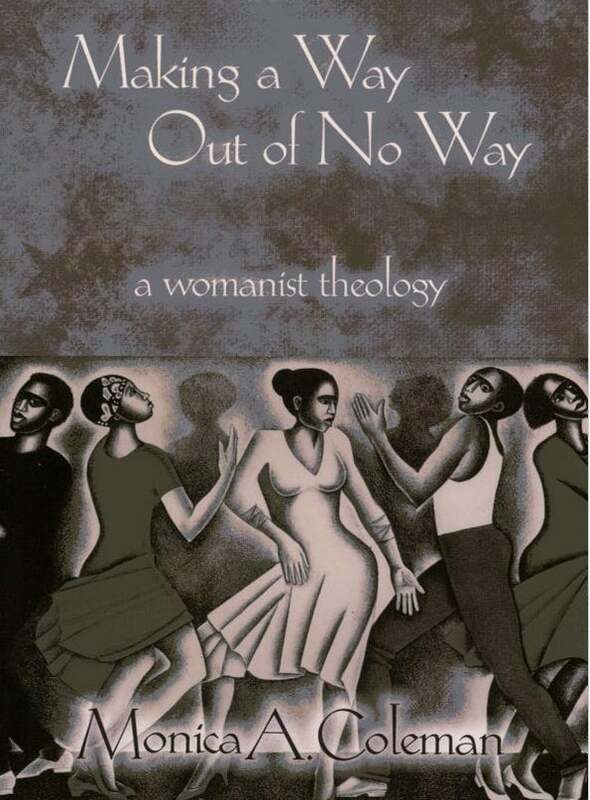 Read "Making a Way Out of No Way"
Recommended by Black Twitter from the trending hashtag, #blkwomansyllabus, the Internet has provided us with Monica A. Coleman's new book, Making a Way out of No Way where she discusses the relationship between our ancestors, a high force and humanity in order to mobilize Black churches, religions and grassroots organizations. Kelly reflects on life lessons in her new EP. 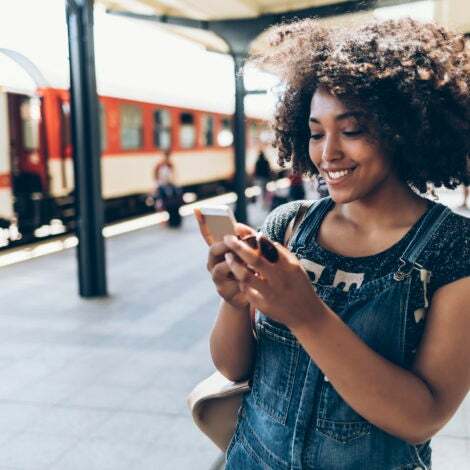 Simultaneously, she learns more about herself as she also learns how to love. "This project is unlike anything I've ever released but I'm so proud of it," she told Billboard. 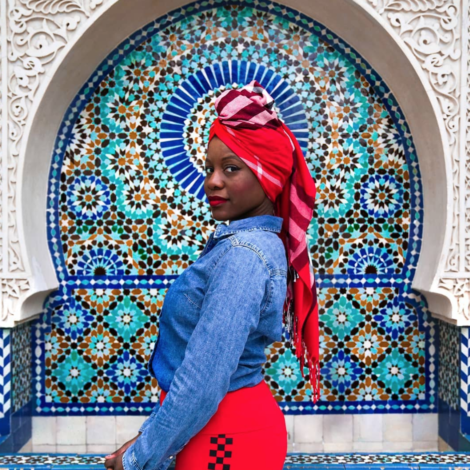 The African Women Create brunch aims to be a place where African women pushing boundaries in fashion, art, music and politics can meet, mingle, sip mimosas, engage in conversation and be fabulous. 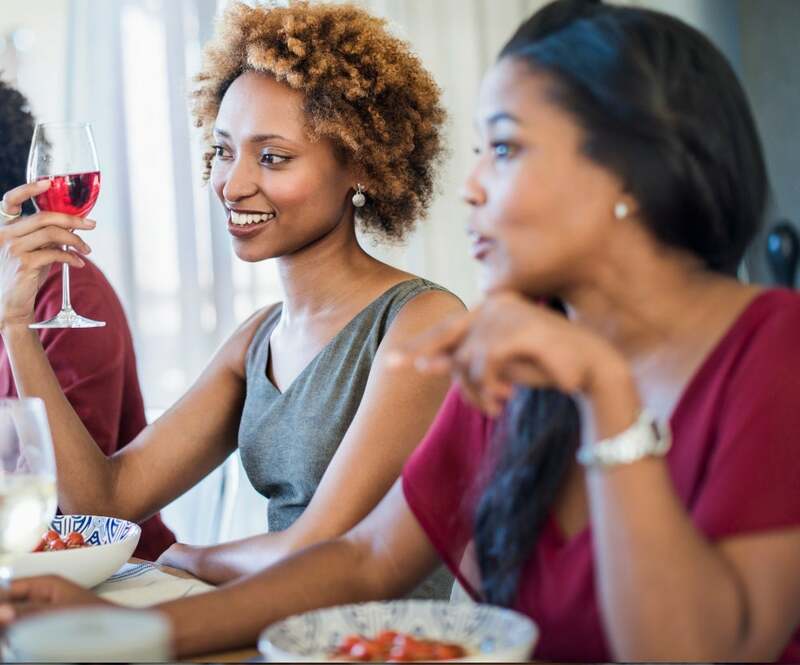 The event includes delicious food and unlimited mimosas and beer.